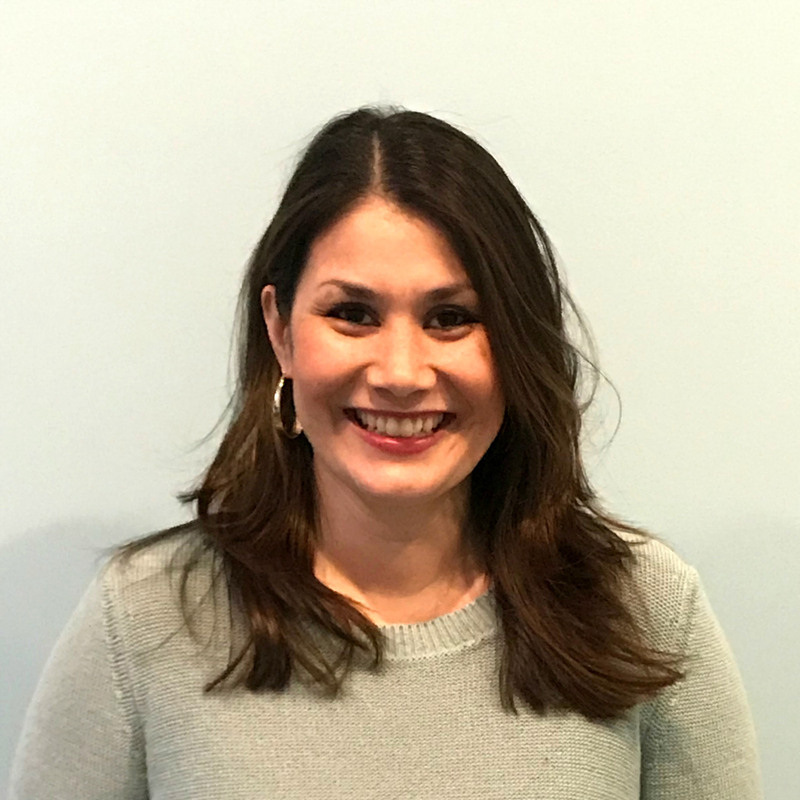 Emily Yip, MA, MFT is a Primary Therapist at Clementine Briarcliff Manor. Emily received her undergraduate degree from Loyola Marymount University and went on to complete her graduate degree at Fairfield University. She specializes in family systems and work with both structural and strategic therapy models. Prior to joining the Clementine Briarcliff team, Emily worked at Norwalk Department of Youth and Center for Discovery. She has also volunteered with the Juvenile Review Board, an organization that delegates mandatory therapy for first time juvenile offenders. Emily grew up in New Canaan, Connecticut and has lived in Fairfield County for most of her life other than living in Manhattan for 5 years after attending college in California.